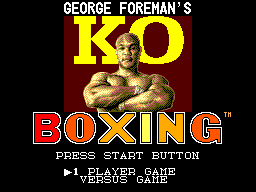 During the Speed Select screen, hold 2 and press Left, Right, Left. 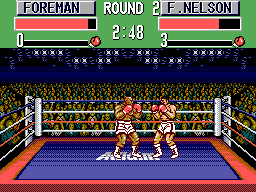 A letter T will appear at the upper right corner of the screen, confirming the code. 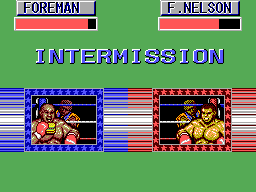 Now, during the game, pause and use one of the following commands: Up for nine super punches, Down to recover health, Left to finish the round, Right to win the match and Button 2 to end the match in a draw.